The soundtrack of life is not just what’s “now playing.” It’s when the perfect song comes on at exactly the right moment. That’s why we’re going one deeper with the best new music of the week for the soundtrack of your life. Get ready to add five new songs to your personal rotation. 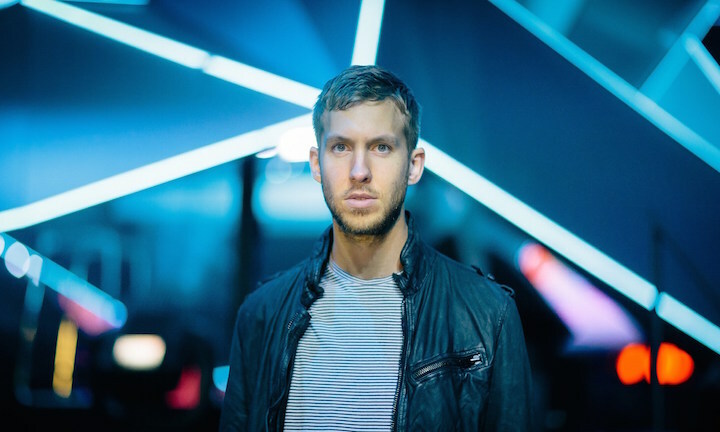 Scottish producer Calvin Harris teams up with the American pop rock up band Haim in his newest single “Pray to God” featuring Haim. The song was released on Harris’ album Motion and now they are playing it on the radio. In the music video, the Haim sisters sing amid a dark forest dressed in flowing black garb. They are accompanied by an assortment of woodland creatures, including wolves, a bear and a lion. But Harris does not appear, leaving us to wonder where he is exactly. Perfect for: Sitting on the hood of your car, staring off into the distance and musing over your high school relationship the night after graduation. This week Drake unexpectedly dropped If You’re Reading This It’s Too Late. 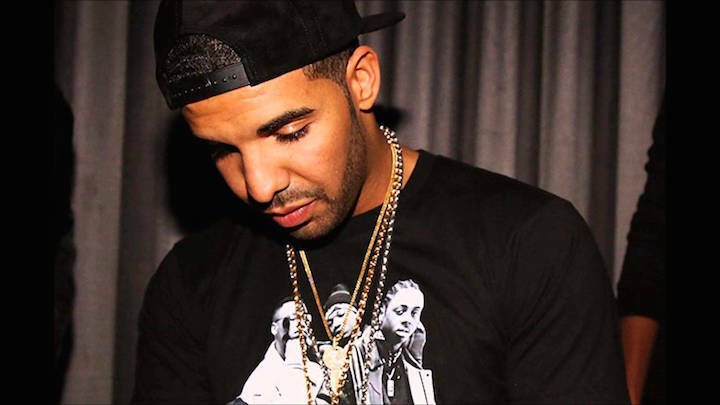 Billboard predicts that the follow up to Nothing Was the Same will easily debut at number one in next week’s charts. This will be the fourth number one for Drake, who was recently featured by the New York Times as the “first true post-Kanye superstar.” In “Energy,” one of three debut singles, Drake reflects upon people that want to drain him of his energy using the full effect of his trademark lilt. Perfect for: When you need to find some way to cope with the haters. Even if your only haters are those mean customers at work. Flosstradamus is an EDM act, so they release something new every week to the delight of their hordes of loyal fans. For their latest single they collaborated with UK artist TroyBoi. 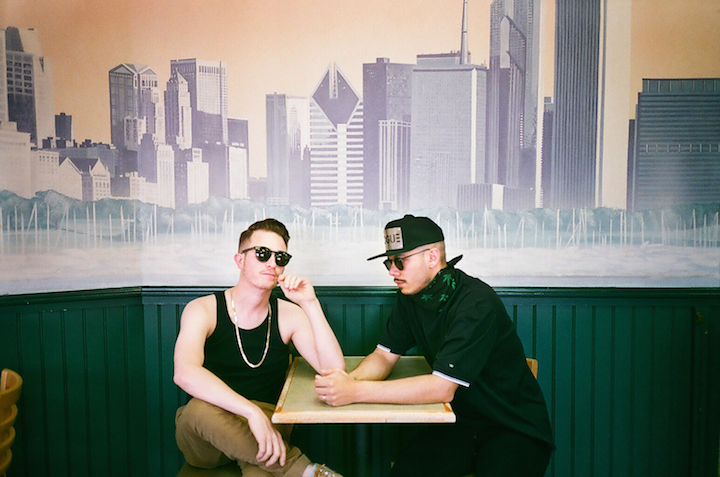 Usually Chicago based production duo Flosstradamus claims Mad Decent, but “SOUNDCLASH” is out now on Ultra Music. The bouncy romp is another one for the ladies to twerk to at the local trap music party. Perfect for: When you want to dance and talk, because it has a groove you can dance to with minimal vocals. You could play it during an early opening DJ set, or as bed music on your indie podcast. With appearances from Chris Brown, Trey Songz, Usher and R Kelly, Kid Ink’s Ride or Die LP debuted at #14 on the Billboard Top 200 this week. Then the Los Angeles rapper released a new music video for the lead single off the soundtrack to Furious 7, featuring a score of famous rappers. In the video Kid Ink, YG, Wale, Tyga and Rich Homie Quan each rap in front of their own car. This is spliced between scenes from the seventh installment of the Fast and the Furious film series. Perfect for: Since street racing is highly illegal, this is clearly a road trip song. Try listening to it on the way to a really good concert that’s worth the trip to the next town over. 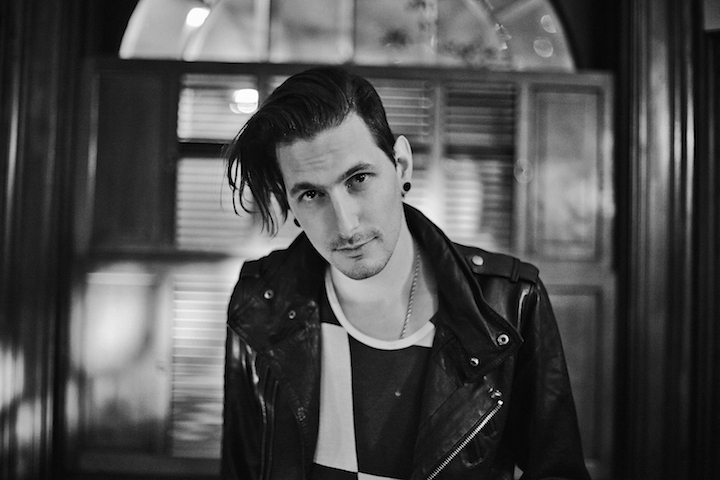 Future house producer Shaun Frank hails from Toronto Canada. His new single “Mind Made Up” is due out February 24 on Dim Mak Records. It follows a collaboration with Borgeous on Spinnin’ Records called “This Could Be Love” featuring Delaney Jane. Frank has been officially spinning since 2013, and already has mad support from 3LAU, Nicky Romero, Oliver Heldens and Steve Aoki. Perfect for: When you’re dancing around in front of the mirror and pre-gaming while you get ready to go to the rave.